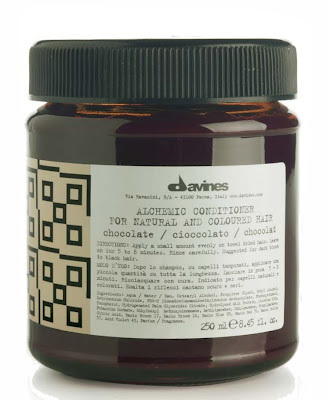 Davines Alchemic Shampoo boosts shine and locks in color with milk proteins, vegetable extracts and Vitamins A and B. Olive oil derivatives maintain moisture while UV filters protect hair at the cuticle to preserve color intensity. 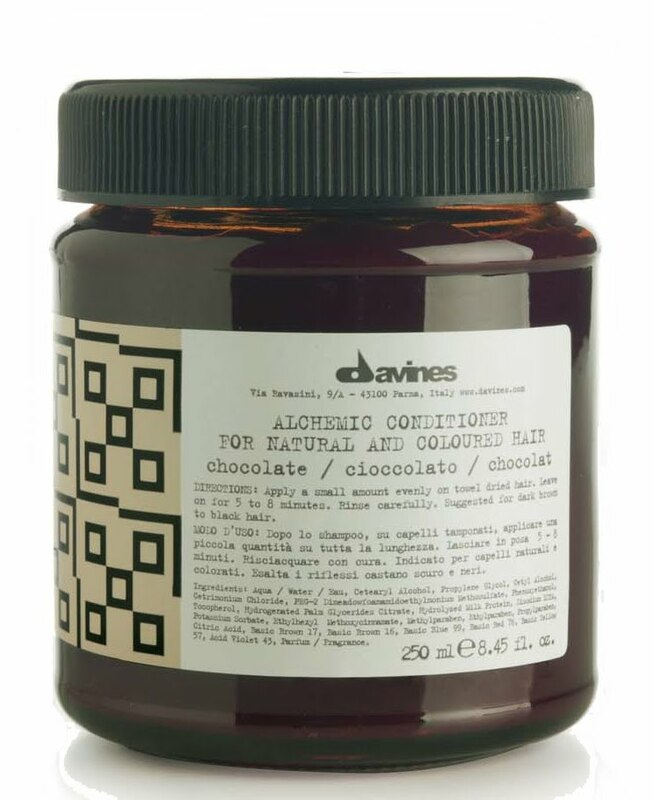 Davines Alchemic Conditioner hydrates and boosts your shade with a blend of moisture-enhancing Vitamin E, color maintaining pigment enhancers and hydrolyzed milk proteins (which deep condition, add shine and prevent split ends). And now one lucky reader has the chance to win a shampoo and conditioner of your color choice, valued at $51! Simply enter your name, email address and color preference (taken from the list above) in the box below. The winner will be selected on Sunday, November 22 and notified by email. It's that simple! This giveaway is open to US residents only. Giveaway runs until Saturday, November 21 at midnight. One entry per person, email address and IP address. Multiple entries will be disqualified. I've used dozens of salon products over the last 15 years, and the first time I tried these Davines products I was blown away at how much better my hair looked and felt. Never going to stray away from Davines products! I don't see a box to enter my information in. I would choose the golden. I would also choose the golden! This stuff looks GREAT!